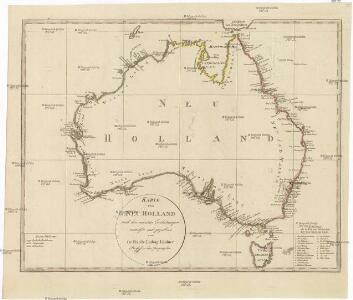 Australia with the British Settlements. (insets) Swan River. New South Wales. Van Diemans Land.